This was the warning of acting Chief Justice Antonio Carpio, in a television interview on Thursday, amid a controversy surrounding fishing rights in the disputed reef. He explained that any fisherman from the three countries—Philippines, China, or Vietnam—can conduct fishing activities in Scarborough since it was ruled as a common fishing ground. “I’m worried. 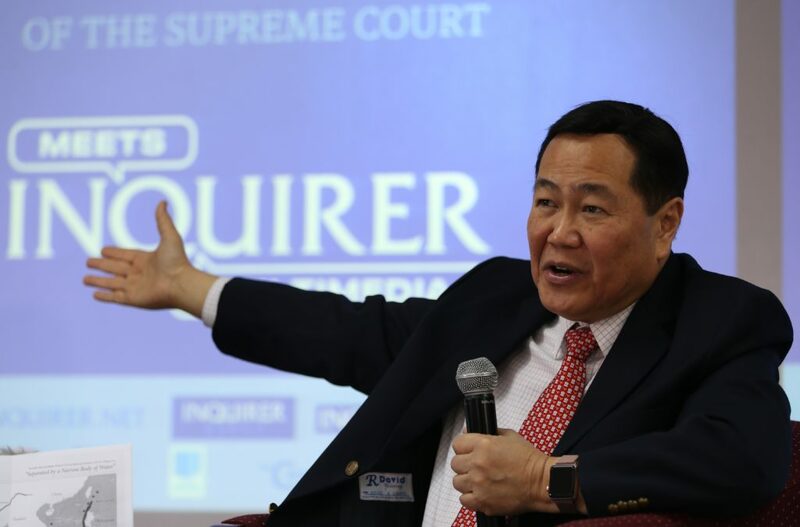 If we accept their narrative, we will be giving up the legal right to be there,” Carpio said over CNN Philippines. “Whether it’s goodwill or not, it is immaterial because the tribunal said it is a common fishing ground,” he also stressed. Earlier, a mobile phone footage obtained by a local television network revealed that Chinese Coast Guard officers had been approaching Filipino fishermen to take their daily catch.